Gauge: 4-4.25 sts per 1"
Care: Handwash or Machinewash with Cool Water on Gentle Cycle. Dry flat. 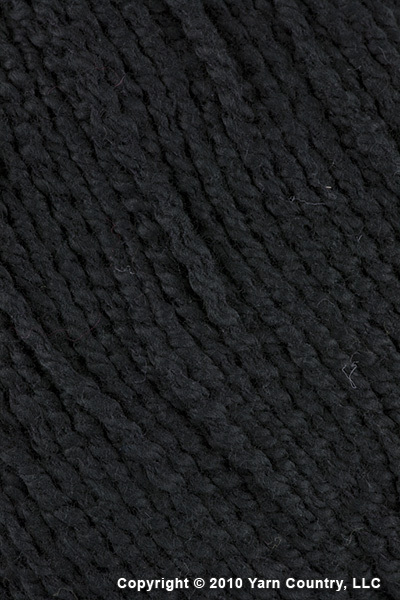 Cotton Twirl from Crystal Palace is an unbelievable soft rippled texture cotton and nylon blend. This aran weight cotton blend works just perfect quick spring-summer projects. Tip: Use Add to Cart buttons to add items to your cart. * Delivery time is not included. Estimated shipping dates are based on information available at the moment. Subject to verification of inventory availability and same dye lot matching. We encourage you to email Shopping Cart to yourself or your friends to be able to complete your order later. Email(s) will not be used for promotional purposes. Our philosophy in simple, only offer our customers products we would use ourselves. All products we offer are carefully selected by our staff, and we try to keep our prices reasonable too. * Free Shipping for US orders only. We ship worldwide.